The Bombas Ideal CP split case pumps are available in one or two stages. Their suction and discharge flanges are in the bottom half casing, allowing for better access, easy disassembly of the rotating parts, and avoids having to disconnect the pipework. 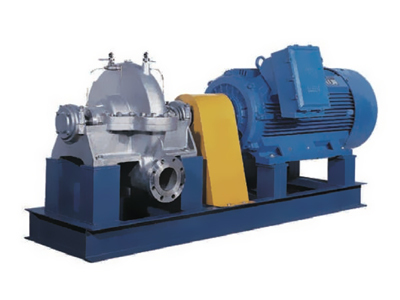 The CP series of pumps covers a broad hydraulic range. They are designed for wide range of industrial, municipal, and marine services.